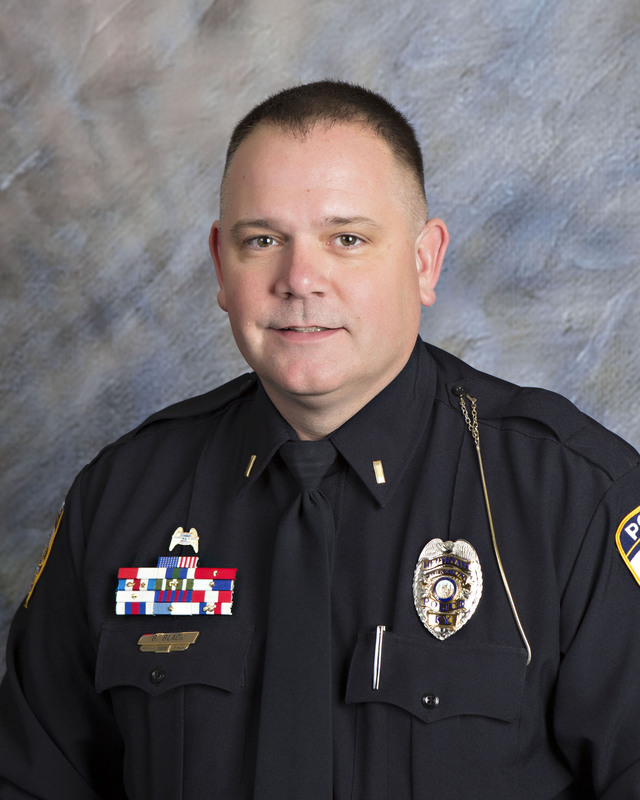 Major Gordon Black joined the Owensboro Police Department in 1998 after serving with the Henderson Police Department since 1993. 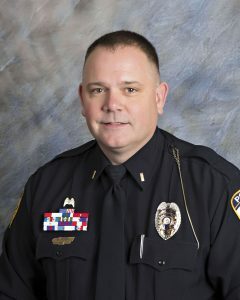 In 2001, Black was selected and assigned to the Criminal Investigations Division of the Owensboro Police Department, investigating felony crimes against persons and property. In 2005, he was promoted to Sergeant. He was then re-assigned to the Patrol Division, as an afternoon shift supervisor. After spending 3 years in Patrol, he was promoted to Lieutenant. As a Lieutenant, Black supervised Patrol Sections A, B, and C, served as the Professional Standards Lieutenant for 2 years, and held the position of the Accreditation Manager for 2 years. He was promoted to Major in July, 2016. Major Black holds a Bachelor of Arts from Kentucky Wesleyan College and a Master’s Degree in Public Administration from Western Kentucky University. He is also a graduate of the Department of Criminal Justice Training’s Academy of Police Supervision and Criminal Justice Executive Development courses. The Support Services Division is comprised of a number of units including: Building Maintenance, Accreditation, Crime Prevention, Evidence Collection, Public Information, Records, Training and the Technology Unit. For more information about services provided by the Support Services Division, please click on the below links.